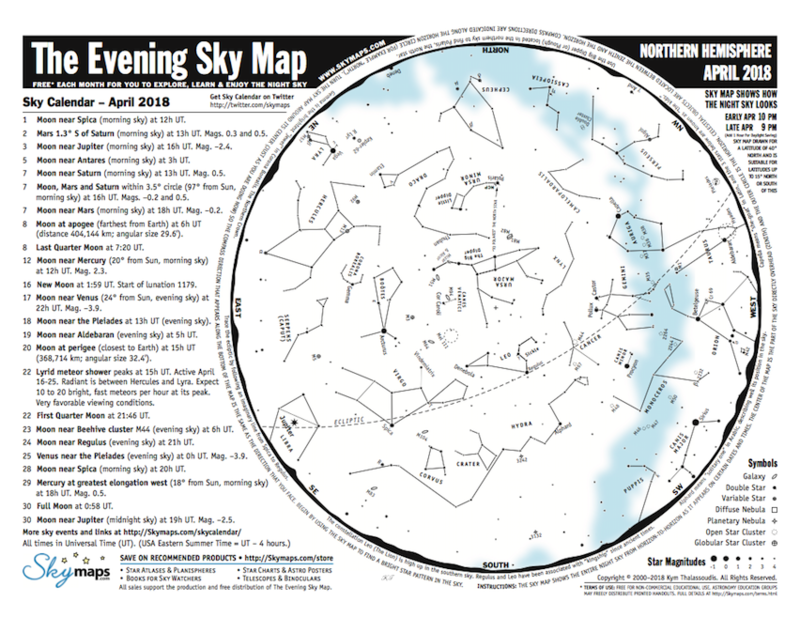 If you want to explore the sky and learn how to identify the bright stars and prominent constellations, you're going to need some star maps. 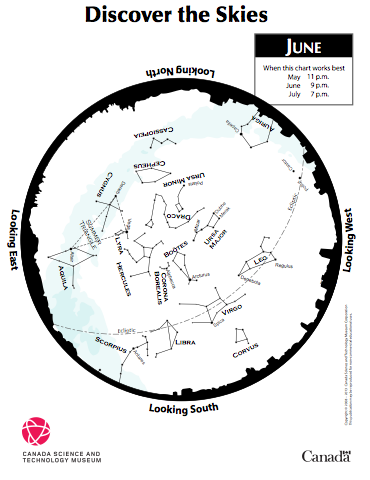 We recommend the monthly star maps located below, which were created by the nice folks at the Canada Science and Technology Museum in Ottawa. You can download the current star map (in PDF format) by clicking on the star map located to the right. 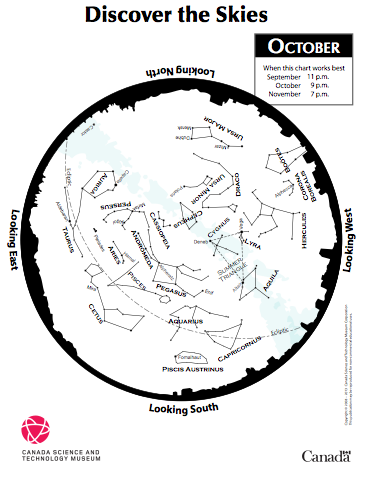 The entire collection of monthly star maps appear below. To download one of the star maps, all you have to do is click on it. Please note that these monthly star maps DO NOT show where the planets are currently located. If you want that information, you will need a more detailed star map. 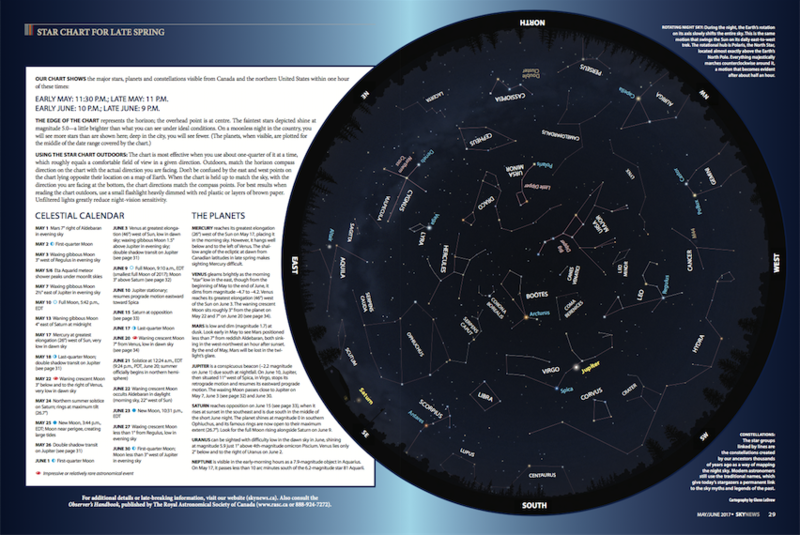 At the bottom of this page you will find information regarding where you can obtain a monthly star map that also shows the current location of the planets. 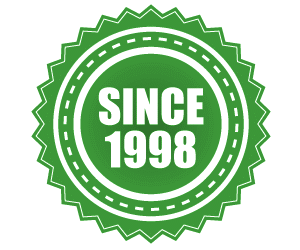 The planets in our Solar System are constantly moving as they revolve around the Sun. Therefore, where the planets are located in the sky is always changing and for that reason you will need a detailed star map in order to track them down and spot them in the sky. So, if you want to follow the planets as they move through the zodiac constellations, you should use the star chart that you will find in each and every issue of SkyNews Magazine - The Canadian Magazine of Astronomy & Stargazing. 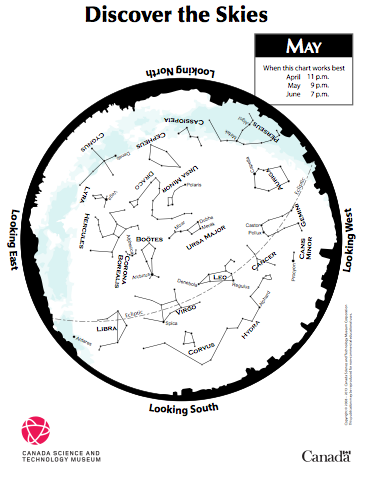 This star chart includes an all-sky map, with constellations and bright stars, just like the star maps located above, but it also includes the current positions of the planets. ​The brightest stars are plotted on this star chart and are labelled in blue. The planets (Jupiter and Saturn) are also plotted on this star chart and they are labelled in yellow. The constellations are labelled in white. You can also find the same type of star chart in each issue of Sky & Telescope Magazine and Astronomy Magazine. If you are looking for a FREE star chart that shows the constellations, bright stars, and the planets, we recommend The Evening Sky Map. This 2-page monthly star chart is available in three different editions (Northern Hemisphere, Equatorial, and Southern Hemisphere) and you can easily download it (in PDF format) and then print it (double-sided) on one sheet of paper.